Palm Springs, CA – Legendary dance and R&B divas, Evelyn “Champagne” King and Thea Austin – two of the most acclaimed female soulful vocalists of the “old school” era – are some of the latest performers confirmed to join the star-studded Dinah entertainment line-up. 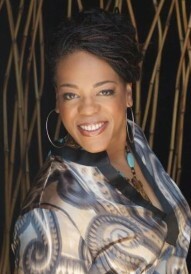 Friday will kick things off with the Annual TGIDF (Thank God It’s Dinah Friday) Pool Party at the Hilton hotel with an exclusive live performance by Evelyn “Champagne” King. 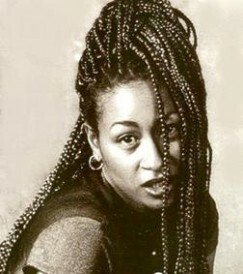 Keeping the party going and Palm Springs rocking until the very last day of the festival, Thea Austin – the former lead singer of the 90s hit making machine/Euro dance project Snap! – will take the stage at Zeldaz Nightclub for The Dinah’s official Closing Party. Thought The Dinah’s entertainment line up couldn’t get any bigger than Tegan and Sara, Mary Lambert and Iggy Azalea? Think again! After all, what’s a party without some first class R&B? Posted January 25th, 2014 & filed under Entertainment.